Commerce.Asia integrates best of breed technology solutions, talent development programmes and big data insights for South East Asian businesses to succeed online. Commerce.Asia Enterprise provides businesses with a one-stop solution to enable them to sell online. 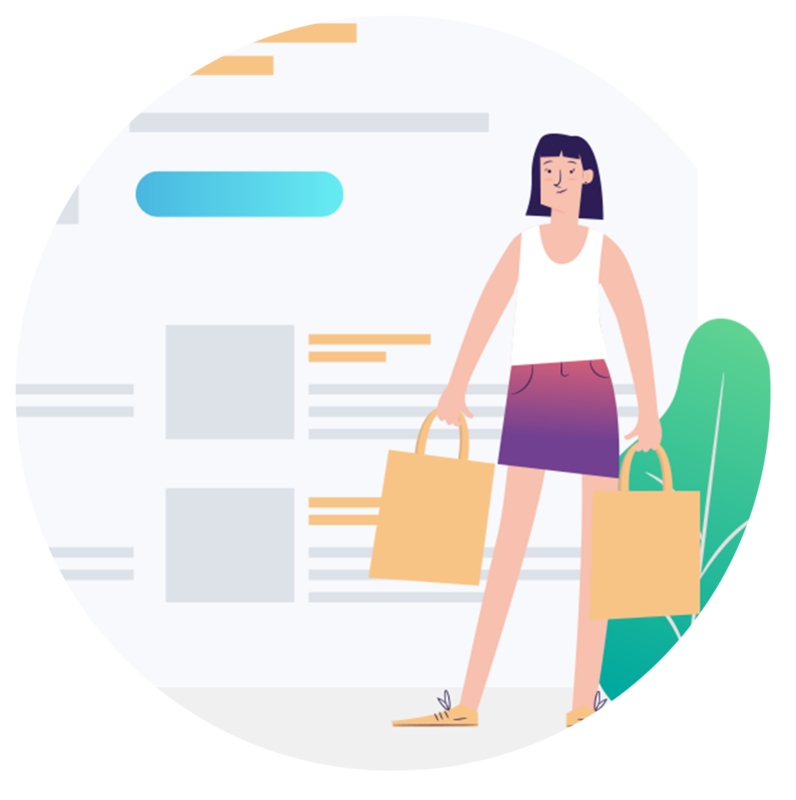 We assist businesses and brands to manage all aspects of their online business from developing their online store to managing product sales across multiple marketplaces including warehousing, delivery, payment, marketing and order management. 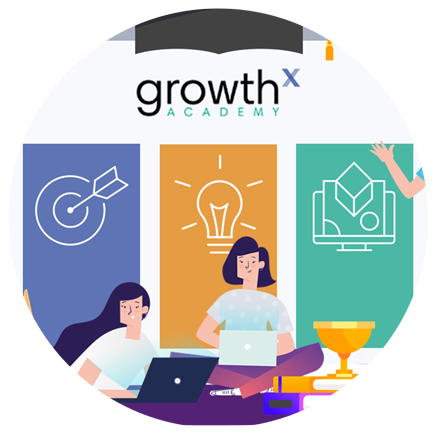 We license and operate Silicon Valley-developed GrowthX programmes in Southeast Asia. We train teams the skills to grow online businesses. 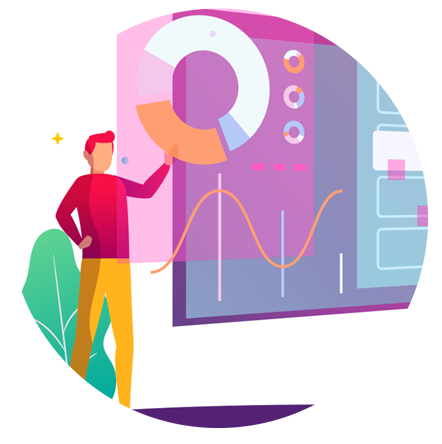 Our Market Acceleration Program provides businesses with a proven methodology to find product-market fit and achieve sales growth. 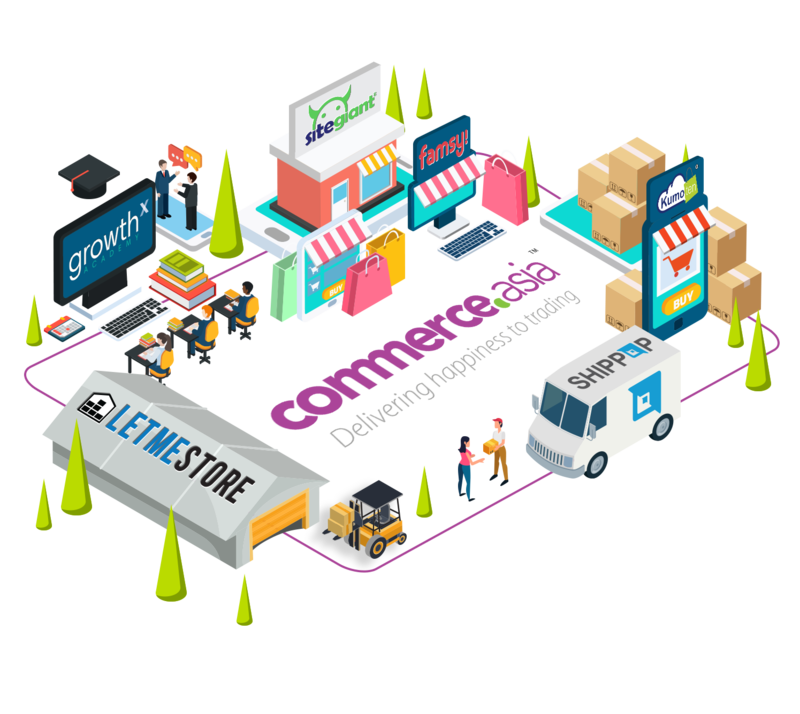 Commerce.Asia Data owns the largest SME database in South East Asia with a database of 7 million SMEs across the region. We leverage on this database to develop insights and marketing leads to assist clients in penetrating the South East Asian region.